Patrick Mouratoglou is a French tennis coach of Greek descent. 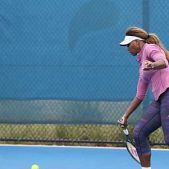 He has coached many significant tennis players and currently he coaches Serena Williams. He was born in Paris on June 8, 1970 to a Greek father and a French mother. 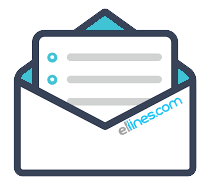 His father Pâris Mouratoglou is a businessman and the founder and president of EDF Énergies Nouvelles. “My parents have always supported me and will continue to do so. Serena because she has enabled me to fulfill my dream, and because I keep learning alongside her” he mentions in his website. “Greece and its islands are incredibly beautiful. There, I spent three months of my life in summer every year for over 15 years. To me it is the place in Europe which provides the best well-being”. Patrick founded the Mouratoglou Tennis Academy in 1996 and has coached many up-and-coming players, including Marcos Baghdatis (whom he coached to the final of the 2006 Australian Open), Julia Vakulenko, Anastasia Pavlyuchenkova, Aravane Rezaï, Jérémy Chardy, Laura Robson, Yanina Wickmayer and Grigor Dimitrov. 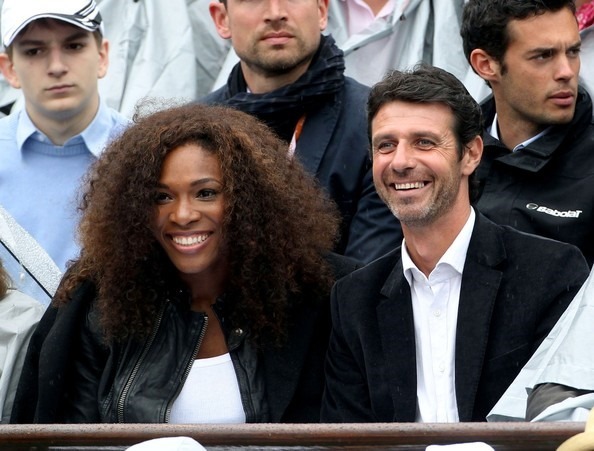 Mouratoglou is the current coach of Serena Williams from June 2012 until now. “Coaching is the most fascinating human adventure. It’s about understanding and discovering the other and entering his universe. I like people and am passionate about the idea of going to meet them, to discover them… I also wanted to coach because it is the best job in the world: helping people achieve their goals and making their dreams come true” he added. 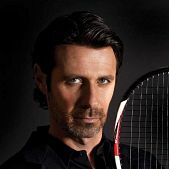 Mouratoglou started coaching ATP player Marcos Baghdatis in 1999 when Mouratoglou invited him to his Tennis Academy in France in October 1999 on a one-week basis. Baghdatis was, according to Mouratoglou, “not an athlete at all”, however within seven years he would become a junior World No. 1, win the 2003 Australian Open boys’ title, reach the final of the same tournament in 2006 and reach the World’s top ten. In July 2007 he started coaching Anastasia Pavlyuchenkova. Within two years, Pavlyuchenkova reached the World’s Top 30 and has since made two Grand Slam quarter-finals and reached a career high ranking of World No. 13. They ended their association in August 2009, and Mouratoglou moved onto coaching both Aravane Rezaï and Yanina Wickmayer. Mouratoglou stopped working with both Rezaï and Wickmayer in August 2010 and April 2012 respectively. In December 2010, Mouratoglou started coaching Laura Robson, who was World No. 217 at the time and still struggling to break into the senior tour. In March 2012, Mouratoglou started coaching Grigor Dimitrov and set about guiding him back into the world’s Top 100, having dropped to World No. 102 by the time he started. 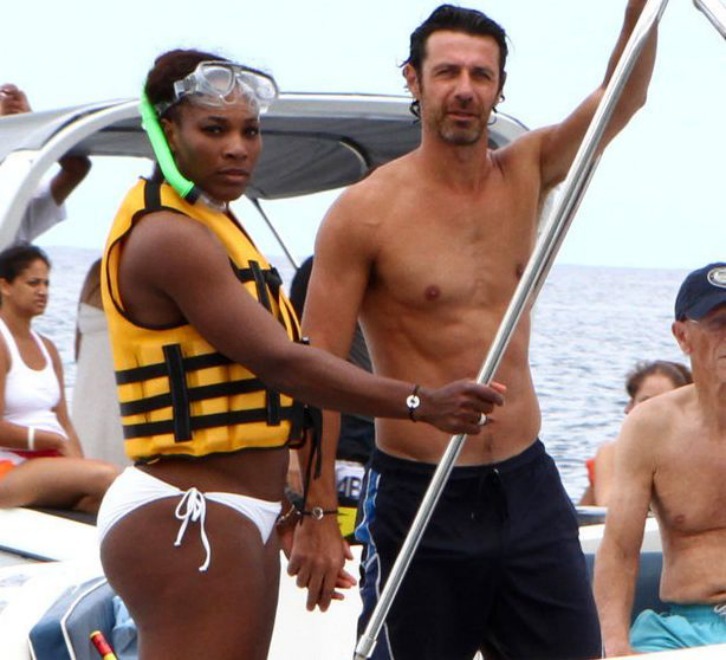 This association ended in September that year and Mouratoglou moved on to his present job, exclusively coaching Serena Williams. 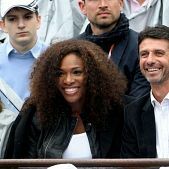 By the time Mouratoglou started coaching Williams, she had just suffered her first ever opening round defeat in the main draw of a Grand Slam tournament, losing in the first round of the 2012 French Open. 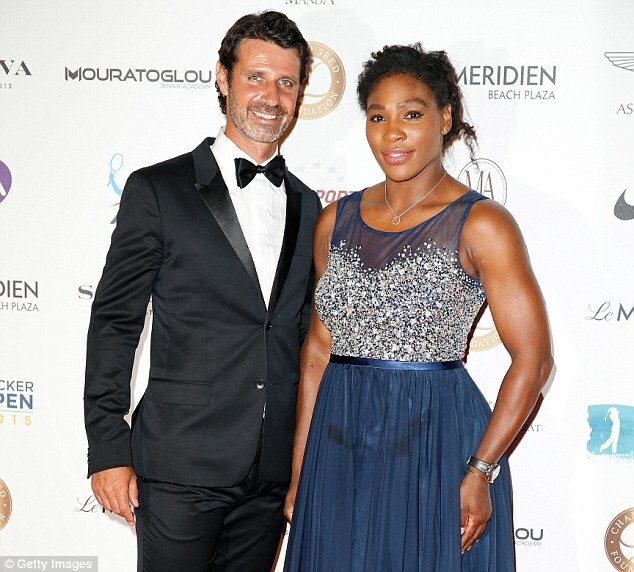 Since then, Mouratoglou has guided Williams to her fifth and sixth Wimbledon titles, the Olympic Gold Medal, her fourth, fifth, and sixth US Open titles, her second and third French Open titles, three consecutive year-end championships titles, her sixth Australian Open title and lifted her back to World No. 1 in the WTA rankings.